Warning: This YA book contains sensual love scenes and creepy killers – along with mermaids, sea monsters, and high school stress. The first scream cut through my fantasy, the way scales cut through skin. The couples began to sink under the waves, then come above them barely long enough for the men to get air. They fought to get away, but the tails held them, their breath a rush of silver bubbles under the water. I didn’t think any of the men had even finished, but already there was blood in the water. Ondine had her mouth open, trying to taste it. The look on her face made her an animal, feral and strong. Above us, the others kept moving, their hips thrusting, tails pumping even as the men tried to pull away. The couples began to drop in the water, going low enough that the screams ended and open mouths released only bubbles. I felt hot shame in my cheeks, shock at what my cousins had done. Worse, shock at how I wanted to join them, how I couldn’t turn away. I shouted at myself to swim away, to go, but it took a pair of legs settling on to the sand beside me for me to move. When they hit bottom, I realized how real it all was, how those men would never see dry land again. 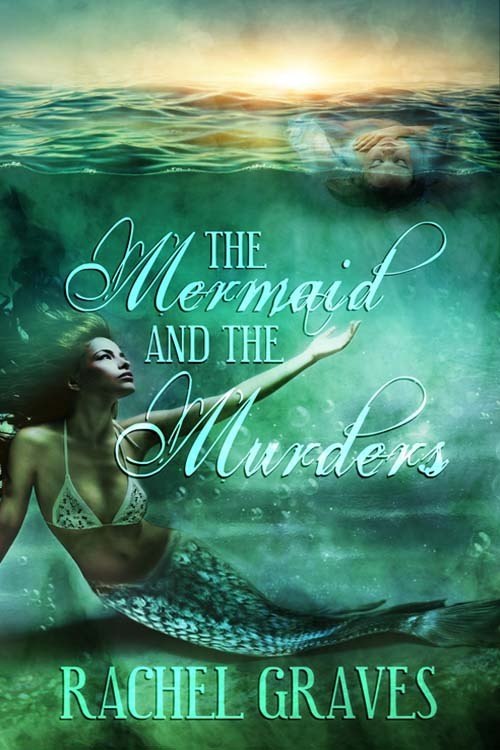 Writing Danika’s story was so much fun I tend to talk about her and her world: all my blog posts about the Mermaid and the Murders.